Extremely versatile thanks to varitone. It ‘a modernized ES355. Ebony fingerboard extremely smooth and comfortable. 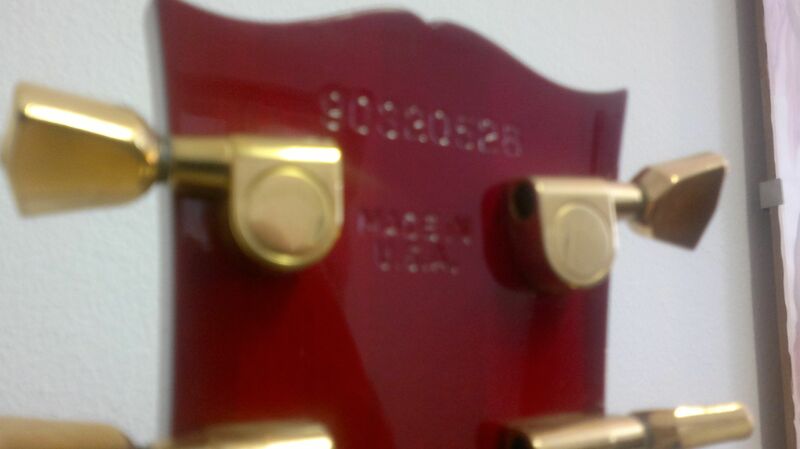 The only defect: is very heavy, but this will give a fantastic sustain to every single note. 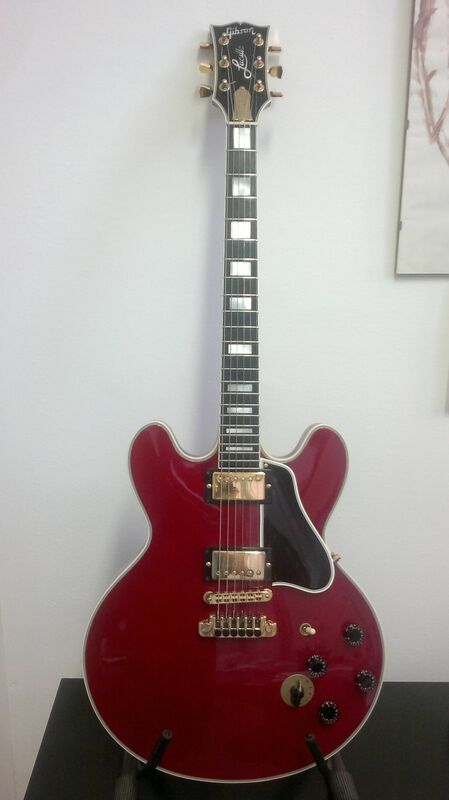 Posted in Electric GuitarsTagged 1990, B.B.King, ES355, gibson, Lucille, solid bodyBookmark the permalink.